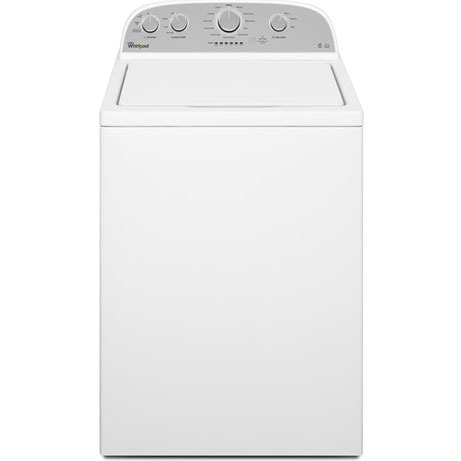 This Whirlpool Washing Machine (Commercial)is a classic top load washer that boasts a huge 15kg load capacity. With its deep fill option & new high efficiency agitator. This machine is perfect for most commercial settings.